Maestro Brushes fuse the most sophisticated Italian design with traditional Japanese excellence and expertise. 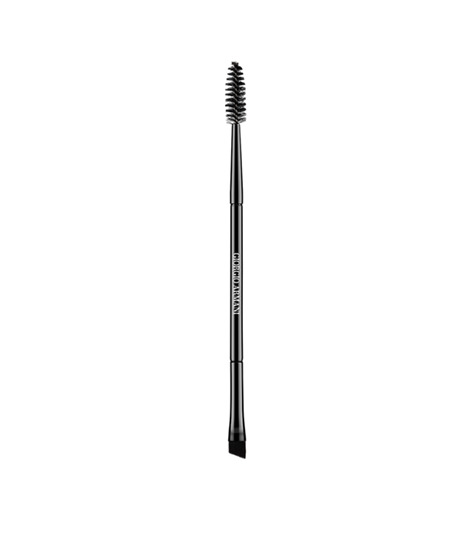 A combination eyeliner brush and brow brush, this professional eye brush expertly shapes, defines and controls. For precise application, more control, smoother results. Specific angled brush & spiral Backstage tip. To apply and blend color, to brush brows into place.